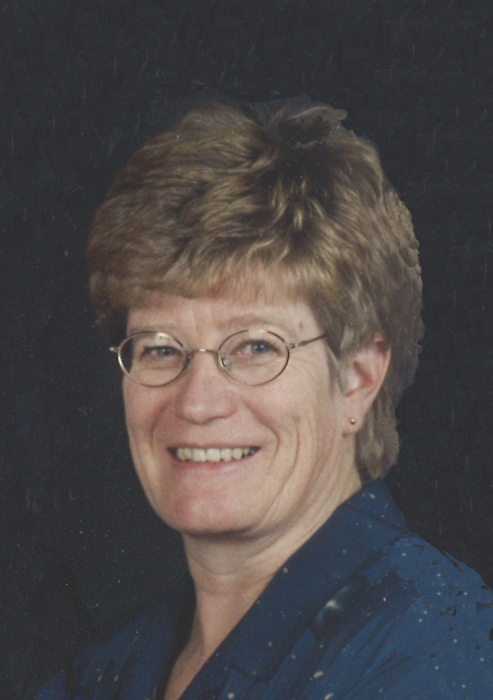 Mrs. Grace (Geertje) Wemekamp of Coaldale, passed away peacefully surrounded by family on November 29, 2018 at the Peter Lougheed Hopsital in Calgary at the age of 68 years. She is survived by her children; Brad (Christy) Wemekamp, Melissa Yeomans, Jodi (Reuben) Van Popta, grandchildren; Tyler and Amber Helle, Cassidy Wemekamp, Bobby and Brielle Yeomans, Hannah, Rebecca, Sarah and Simeon Van Popta, as well as her sister Kathy (Richard) Kamphuis, and numerous nieces and nephews. Grace was predeceased by her husband George, parents John William and Jacoba Van Dieren, and sister Minnie Kamphuis. A Memorial Service will be held at 2:00 PM, on Wednesday, December 5, 2018 at WESTMINISTER CHAPEL, 329 – 19 STREET NORTH, Lethbridge, AB., Pastor Ian Crooks officiating. A private family Graveside Service will be held prior to the Memorial Service. In lieu of flowers, donations can be made to the ICU at the Peter Lougheed Hospital in Calgary in honor of Grace Wemekamp.